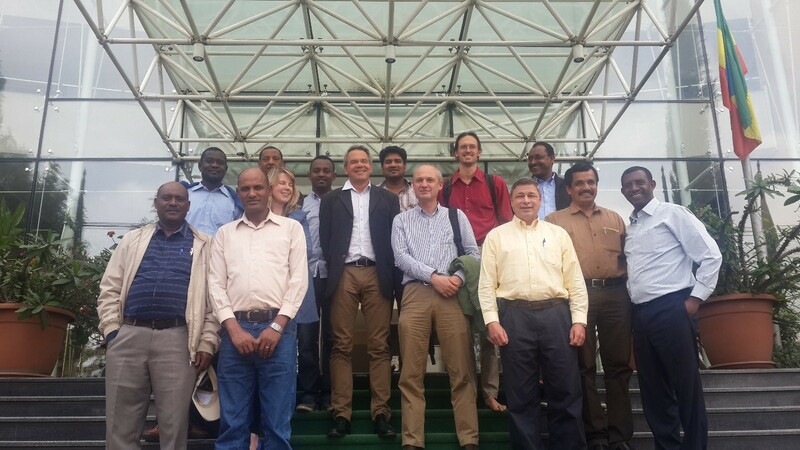 Global Futures and Strategic Foresight was invited to share their foresight perspective at the Global Action Plan on Agricultural Diversification (GAPAD) SDG2 Roundtable Forum in Nairobi, Kenya at the end of October 2016. GAPAD (gapad.org) is an initiative by the Association of International Research and Development Centers for Agriculture (www.airca.org) to promote agricultural diversification as a tool to address many of the challenges we face today (and will be facing in the future) in food and agricultural systems at the local to global scale. 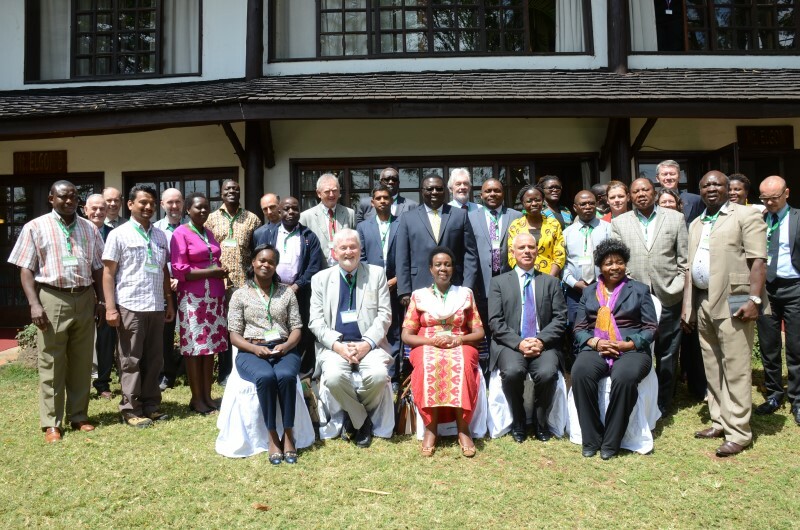 This Roundtable Forum focused specifically on how agricultural diversification could contribute to the UN Sustainable Development Goal 2 to end hunger, achieve food and nutrition security, and promote sustainable agriculture (SDG2; sustainabledevelopment.un.org/sdg2) and involved a broad representation of different experts, scientists, and stakeholders from the agricultural development community. 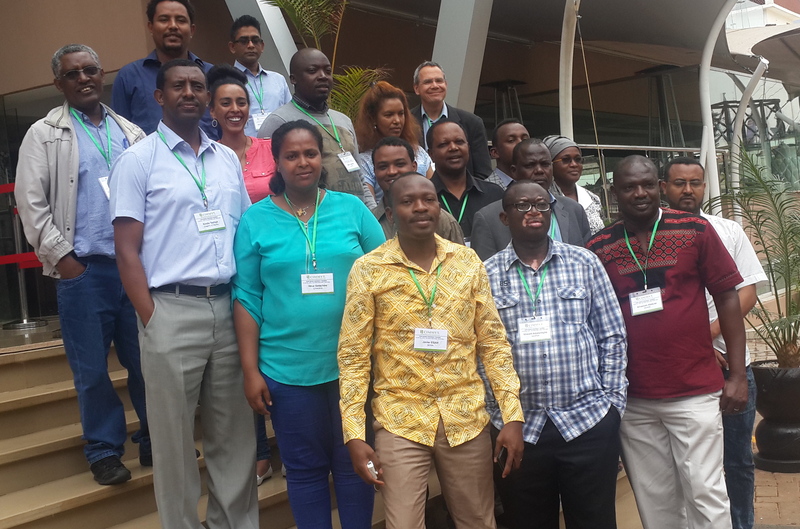 The successful workshop (Workshop Report from CABI.org) provided crucial material (Workshop Archive from AIRCA) for the GAPAD leaders to bring with them as they participated in the UNFCCC COP22 in Morocco in November (UNFCCC-COP22) and COP13 of UN Convention on Biological Diversity in Mexico in December (UNCBD-COP13). This Forum also caught the attention of regional media outlets (KTN News Kenya; www.standardmedia.co.ke; www.pamacc.org). 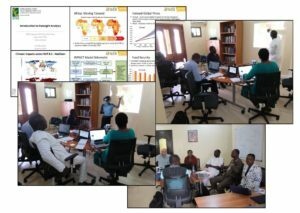 As a part of the CCAFS regional scenarios project, three new publications were recently released. 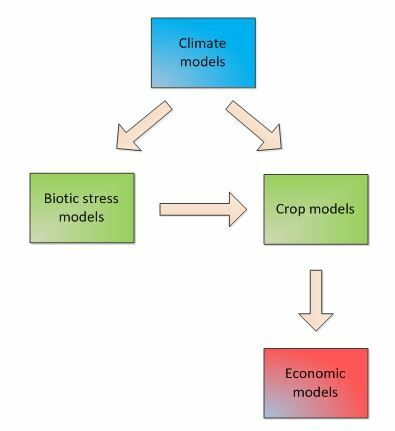 All of this work was highly collaborative in nature and done using multiple models from different disciplines to allow for more holistic analysis of complex questions surrounding the potential trade-offs of economic and, in particular, agricultural development. 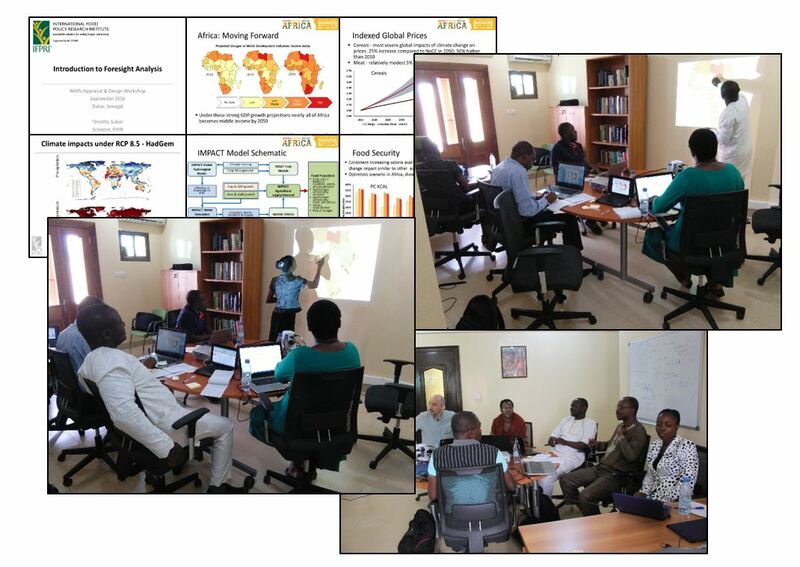 IIASA and IFPRI led much of the modeling work, which also had significant contributions from the University of Kassel, UNEP-WCMC, FAO, and ECOWAS. Global Futures and Strategic Foresight was well-represented in this work, with two current members and one former member contributing as co-authors to all three publications (current: Daniel Mason-D’Croz and Shahnila Islam; former: Amanda Palazzo now at IIASA). The work leading up to these publications was highlighted in the CCAFS 2015 Annual Report. 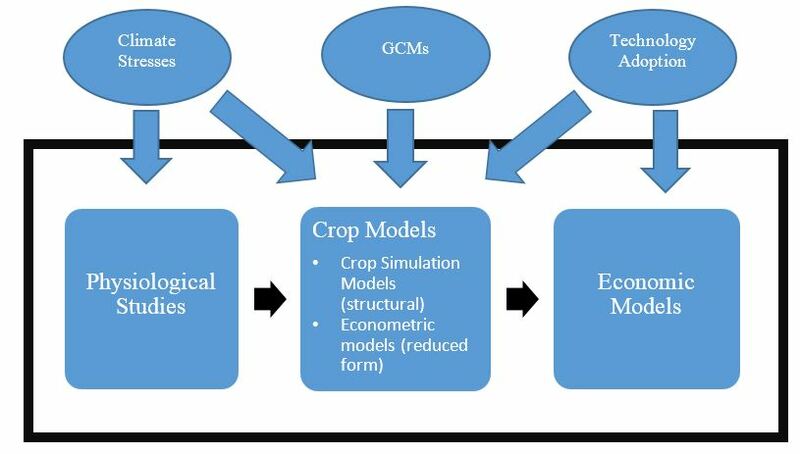 The first article, Exploring future agricultural development and biodiversity in Uganda, Rwanda and Burundi: a spatially explicit scenario-based assessment, was published on May 21, 2016 in Regional Environmental Change. 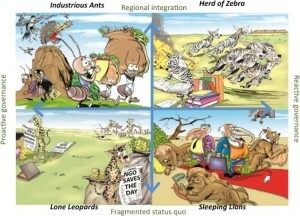 This article builds on the quantified scenario results of IFPRI’s IMPACT model to project the land use and land cover changes implied by the jointly developed “East African Scenarios.” The article then explores the implications of these changes in land use and the effects of agricultural development on biodiversity and ecosystem services. 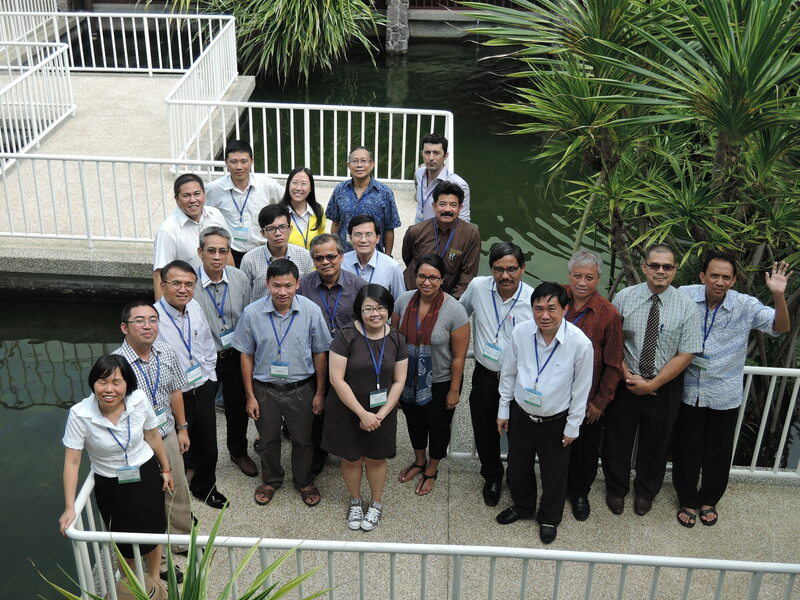 For more details on this work, please read a recent UNEP-WCMC blog.